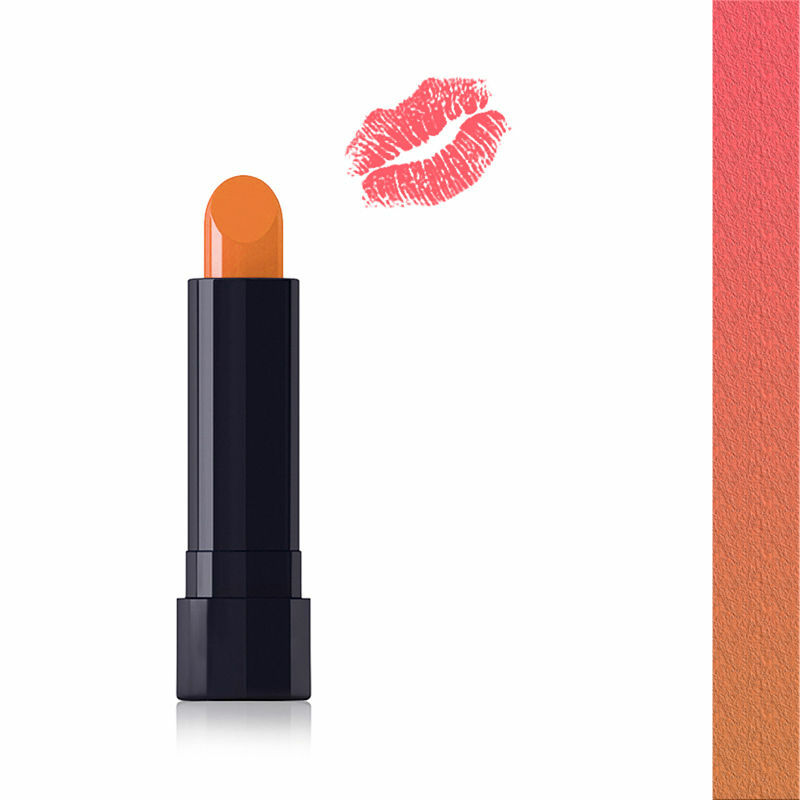 Each shade changes according to your body chemistry for a truly personalized lip color. Experience the rich, natural moisturizing and super-long-lasting 12-hour powers of this color bomb that just won't wear off, even when eating, drinking or kissing! Moisture rich and revitalizing with Aloe Vera and Vitamin E.
Explore the entire range of Lipstick available on Nykaa. Shop more Fran Wilson Moodmatcher products here.You can browse through the complete world of Fran Wilson Moodmatcher Lipstick .